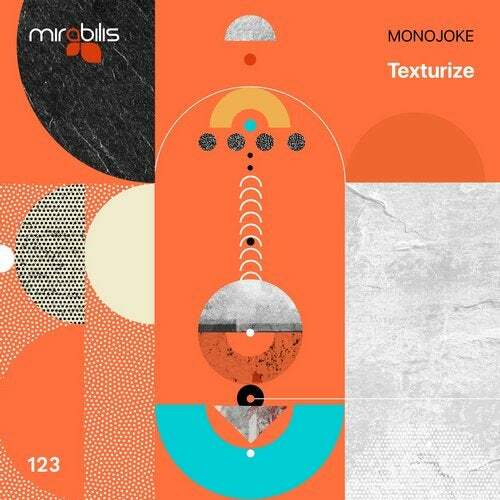 Polish producer Monojoke is surely no stranger to the music community with releases on Juicebox, 3rd Avenue and more recently on Chris Cargo's If You Wait Music, but "TEXTURIZE" marks his debut on our label even we are all big fans of his stuff! Opening up this two tracker is "TEXTURIZE" which is a percussive driven affair with a powerful throbbing bassline and hypnotic synth layers while the pads and rhythmic chords bring some extra vibe to the whole track. "REMORSE" kicks things off with a clean and deeper yet groovy drum programming and keeps the momentum building up with some gentle pad lines and mystic arpeggios creating an almost balearic feel to it.